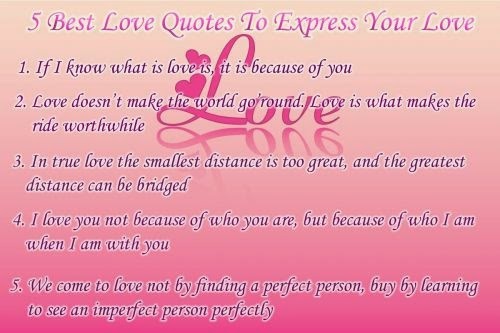 In this article you are going to find a great and funny selection of cards with original phrases of love that your special person will enjoy, you just have to choose the best one for you and for her or him and send it, share it or print it. 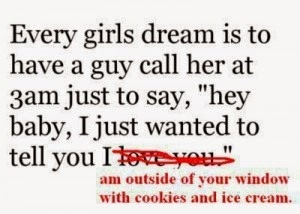 Every girls dream is to have a guy call her at 3 am just to say, "hey baby, I just wanted to tell you I... AM OUTSIDE OF YOUR WINDOW WITH COOKIES AND ICE CREAM"
5 Best love quotes to express your love. 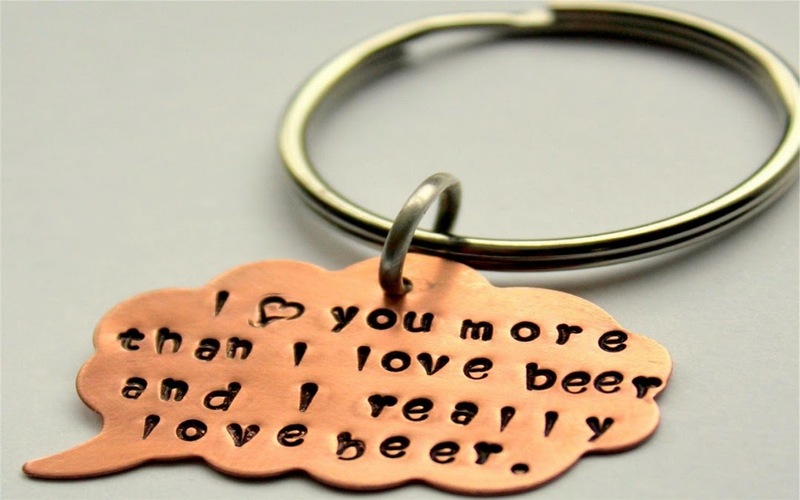 If I know what is love is, it is because of you. Whoever told me to follow my heart is going to get shanked. Follow your brain. 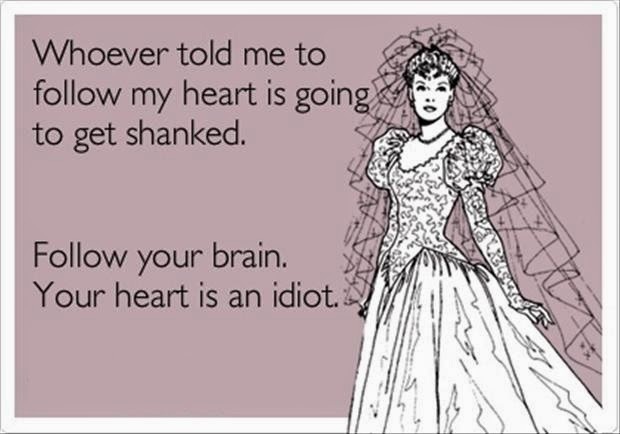 Your heart is an idiot. 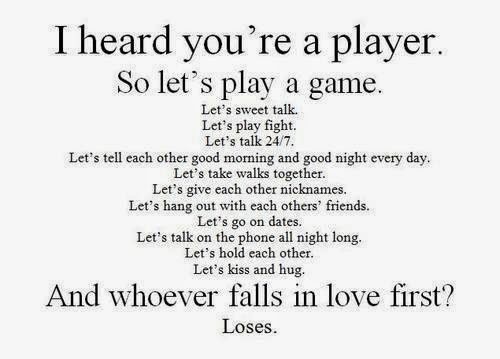 Do you believe in love at first sight??? 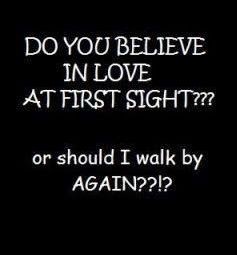 or should I walk by again??? 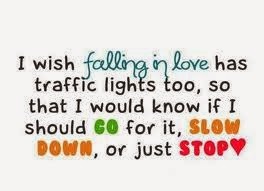 I wish falling in love has traffic lights too, so that I would know if I should go for it, slow down, or just stop. 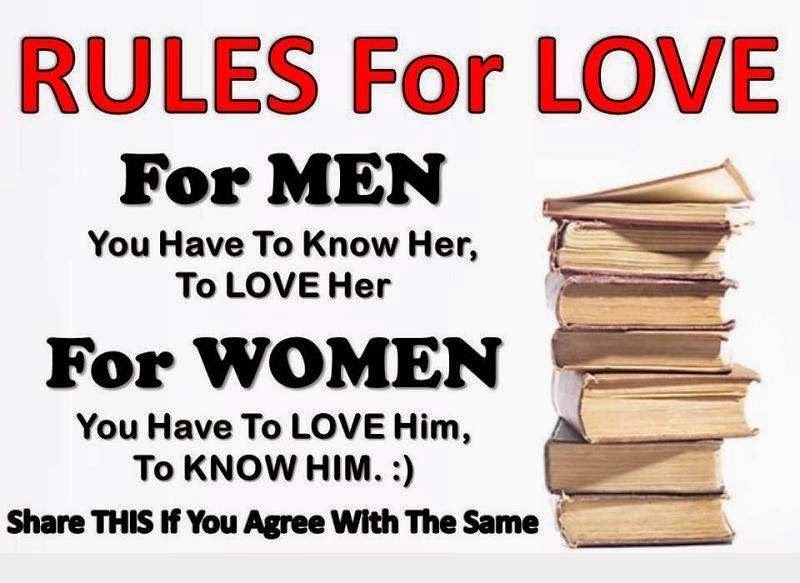 Rules for Love: For men. You have to know her, to love her. For women. 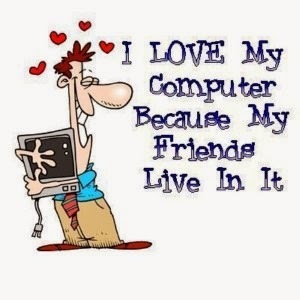 You have to love him, to know him.